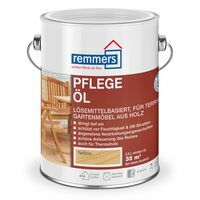 Wood Preserver Preservative & Stain, Exterior Varnish & Woodstain finish, Microporous Paint, Primer, Sealer, Decking and Wood Oil, Wood Cleaner and Treatments. 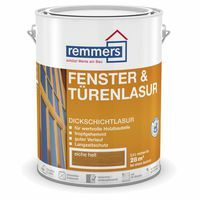 Paints for - Wood Finisher, Furniture Maker, Craftsman, Building Trade, Joiner, Garden Maintenance, Business, DIY, Home Owner, Architect, Specifier, Contractor etc. 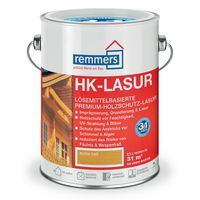 Remmers HK Stain (an alternative to Xyladecor), Sadolin Classic, Sikkens HLS, & Wood Preserver Stain, Shed and Fence Treatment, Decking Stain. Available in Clear, or a large range of colours. 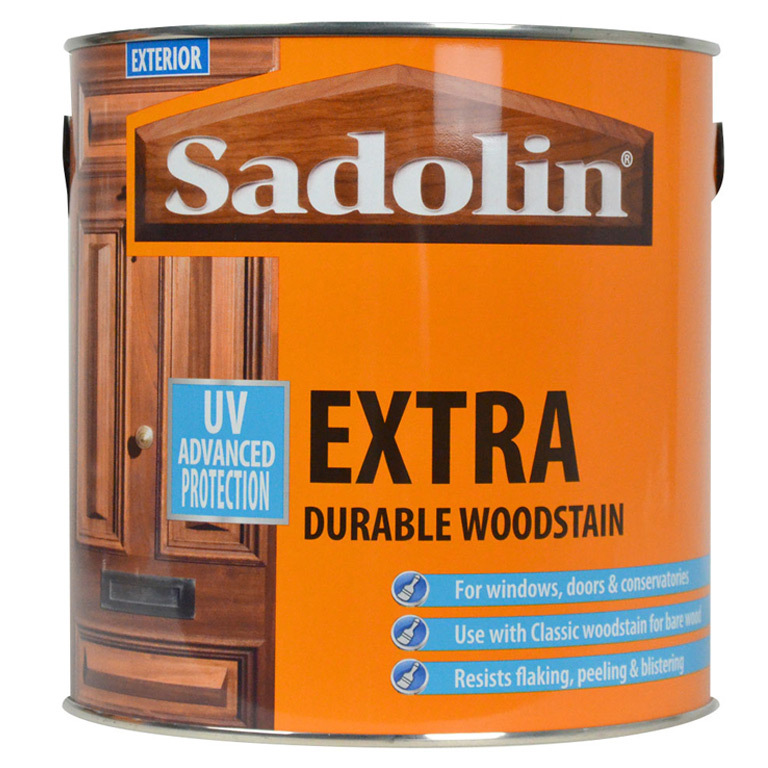 Exterior Woodstain Varnish. Remmers Window & Door, Johnstones Quick Drying Satin Woodstain, Tropitech basecoat 100% acrylic wood finish, Sikkens Filter 7 & THB, Sadolin Extra, & Blackfriar Exterior Varnish. 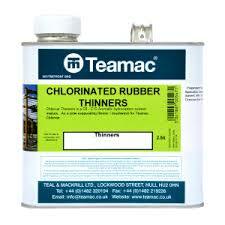 Available in Clear or a large range of colours. 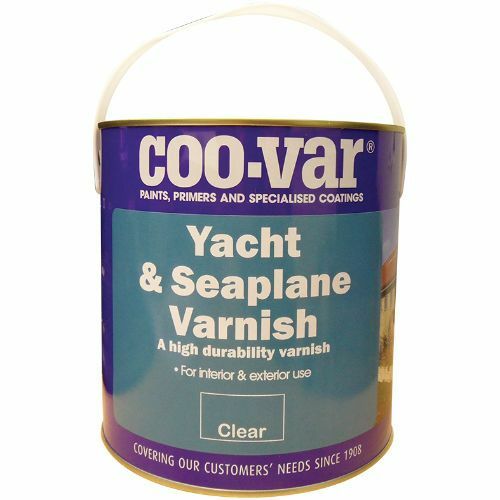 Exterior Clear Varnish - Coo-Var Yacht Varnish, Coo-Var Acrylic Varnish & Blackfriar Exterior Varnish. 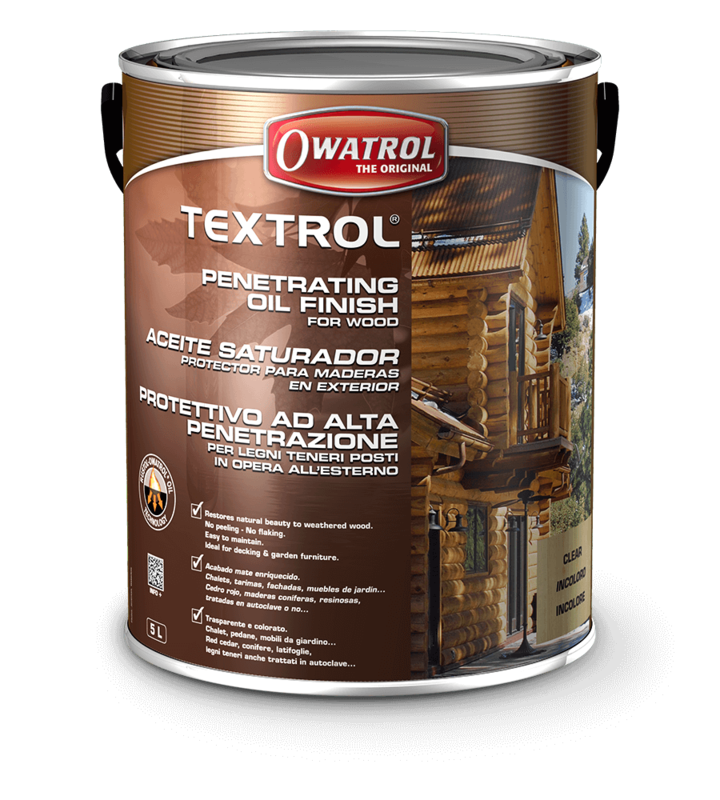 Exterior Wood Paint. 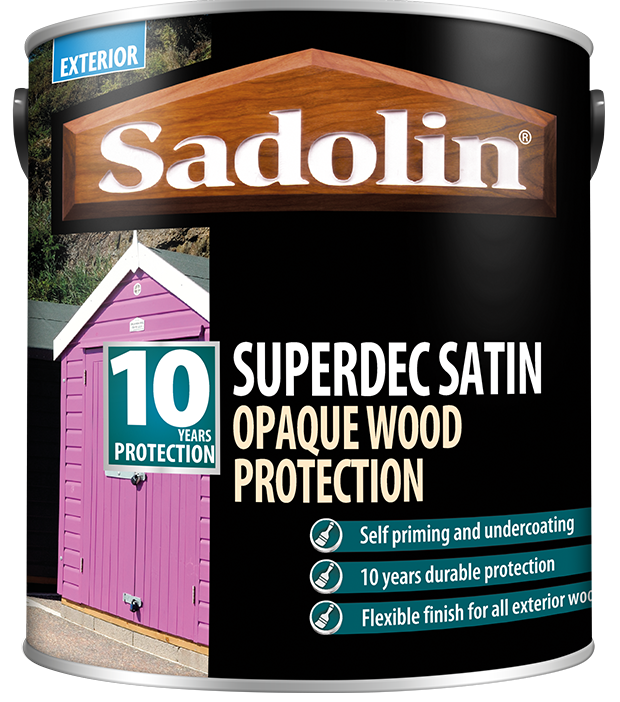 Impra Profilan Opac, Sadolin Superdec, Johnstones Opaque Wood Finish, Rustins Satin White & Black Sandtex 10 Year Exterior Gloss, Rustins Quick Dry Satin. 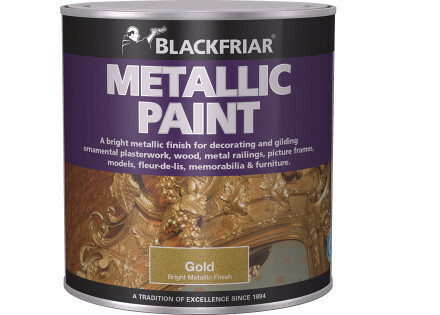 Top quality microporous paint for exterior wood, metal, masonry, upvc and plastics. 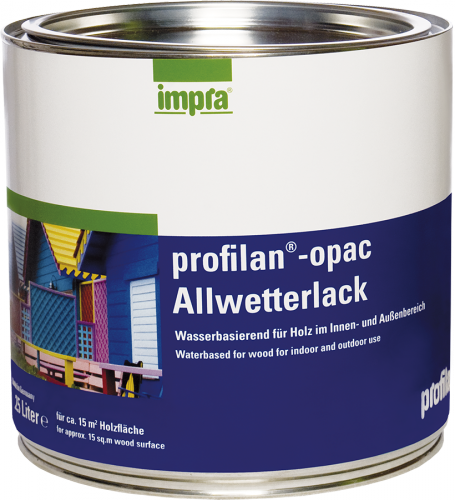 Profilan Opac, Johnsones Opaque Wood Finish, and Sadolin Superdec. 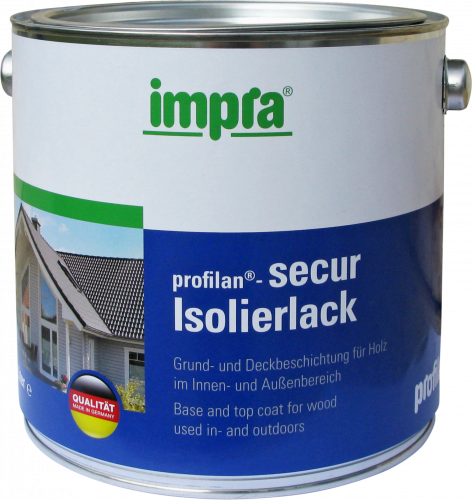 Exterior Wood Primers - Profilan Secur Tannin Blocker, Sandtex 10 Year Primer Undercoat, Aluminium Wood Primer. 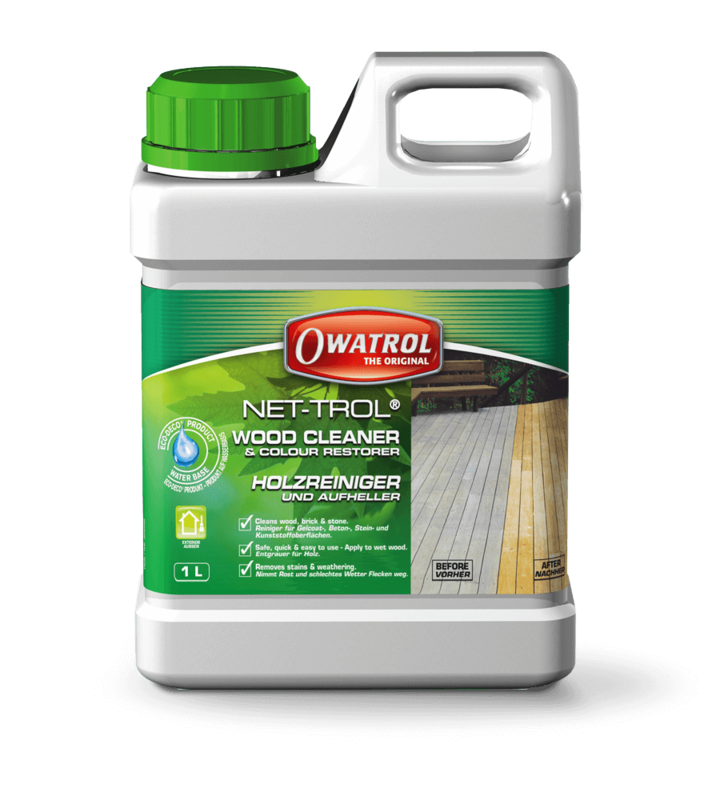 Exterior Wood & Decking Oil - Remmers Maintenance Oil, Deks Olje D1 & D2, Textrol, Blackfriar Anti-Slip Deck Coating, Cuprinol Decking Oil, Teak Oil.